Tomorrow is the big day! I think this year I am extra excited for Thanksgiving because my family will join us for the first time in our home for Thanksgiving. For the last nine years we have traveled for every holiday and this will be the first one spent in our home. Cooking for others is my love language and I couldn’t be more excited to give my love to my family. 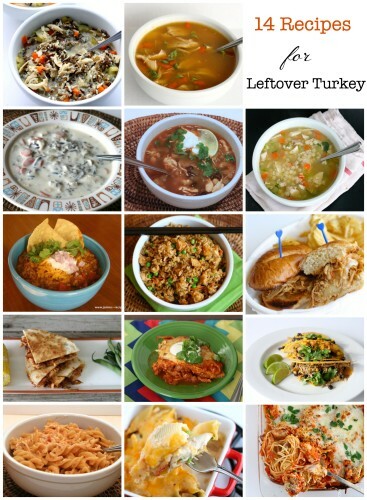 There always seems to be leftovers and when it comes to how to use up that leftover turkey I have you covered. Forget the sandwich and take a look at these options. With fourteen different choices I hope you find one you’ll love. I just wanted to take a moment to tell you how thankful I am for you. I love creating new recipes and sharing them with you. Have a lovely and happy Thanksgiving! 11. Baked Tacos with Chicken (Turkey), Black Beans, and Sweet Corn –Ready in 15 minutes! Packing school lunches every day can get boring. 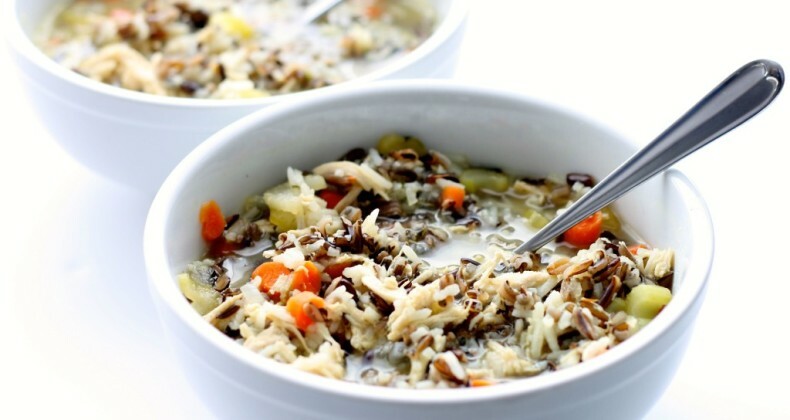 Here are 20 cold lunch ideas to help inspire you.